Peugeot has a long and impressive history in pretty much all forms of motorsport. Hugely successful in rallying, Peugeot has won the WRC Manufacturers’ Title five times (bettered only by Citroen), the Dakar Rally four times, and both the ERC and IRC three times. They’ve also enjoyed success in touring car racing and sportscars, winning at Le Mans three times as well as the 1992 World Sportscar Championship. 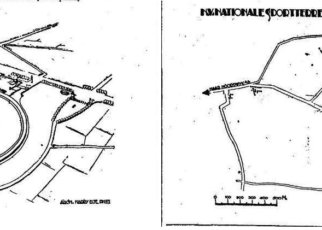 But there was one race series they had never attempted to join before. 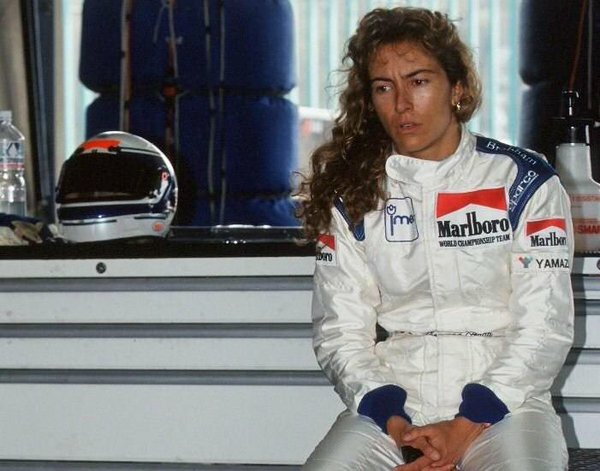 This was Formula One. The 1994 season should have been the season with a works Peugeot F1 Team on the grid. Should being the operative word! After several competitive years in rallying and then sportscars, Peugeot seemed to be ready to take the next step with their motorsport activities. Formula One was on the horizon. Back then Jean Todt was in charge of Peugeot Sport and he proposed to Jacques Calvet, President of Peugeot-Talbot at that time, to investigate an eventual entry into Formula One as the Peugeot F1 Team. With the demise of the World Sportscar Championship, Peugeot had a 3.5L V10 engine that was suitable for F1 but which they had no use for. 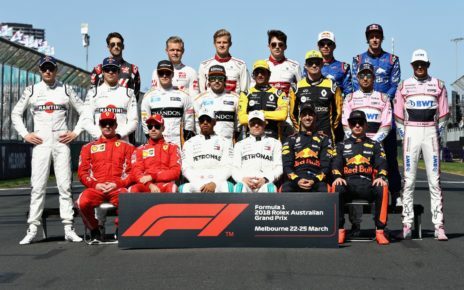 The proposal was to enter Formula One with a full factory team, where they would build their own chassis, utilise the engines from the sportscar program, and run on Michelin tyres. An agreement was reached with French mineral water company Perrier to sponsor the team while a design for the F1 car had already been drawn up by Enrique Scalabroni which mirrored the trends of the period. 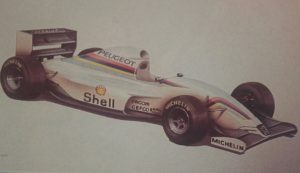 If Peugeot were to be on the grid for the 1994 season it would mean France would have had three French teams active in Formula One. 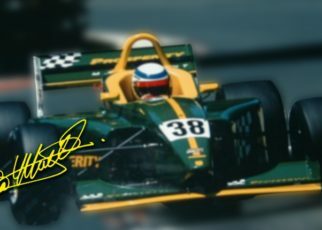 The others were Larrousse, for whom 1994 would be their final season, and Ligier, which had been active in Formula One since the 1970s, backed by Elf and Gitanes. However Jean Todt announced that he would leave his post as Peugeot Sport boss to become Ferrari’s new team manager in F1. 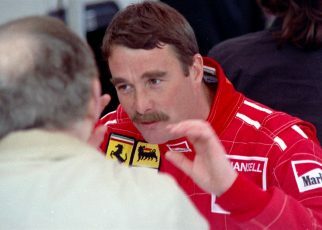 His decision to work for Ferrari ended any chance of a works Peugeot team on the F1 grid in 1994. However as we know Peugeot did enter Formula One as an engine supplier instead. Having supplied McLaren, Jordan and Prost with engines, scoring a total of 14 podiums, after the 2000 season, where they didn’t score a single point with the Prost team, the Peugeot F1 engine program was sold. 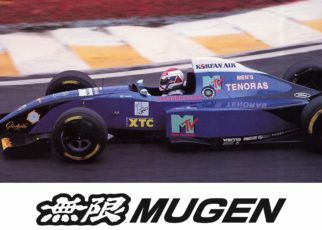 The buyers were Asiatech, an Asian consortium led by Enrique Scalabroni who had designed Peugeot’s intended F1 car for 1994. For more pics check this link.